Cullman, AL - Paramedics airlifted a Baileyton child to the hospital Sunday after a large dog seriously injured her at a church playground. Sheriff Tyler Roden said the injuries were very severe and considered life threatening. Roden said approximately 10 children were at the playground when the dog wandered into the area. The dog first approached and bit a 10-year-old girl, who Roden said was the 4-year-old’s sister. The first bite was not severe. 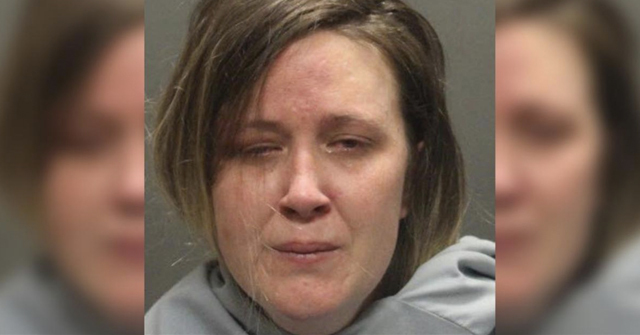 After the first bite, however, the animal attacked the 4-year-old, who was playing on a swing set. The dog pulled the child off the swing set and mauled her. Reports state that after several women at the church discovered what was going on, they tried to free the child by kicking the dog and hitting it with a chain from the swing set. This got the dog away from the child. Multiple emergency personnel answered the call. The child was transported to Cullman Regional Medical Center before she was airlifted to Huntsville. The dog was located nearby at the owner’s home and was placed in the back seat of a sheriff’s office K-9 patrol car before it was transported to Northside Veterinarian Hospital. Roden said the dog was euthanized this morning (Monday) and taken to Birmingham for testing. No charges against the dog owner have been filed at this time. Carlise, PA - A young girl is doing "okay" after a pit bull attack, Carlisle police say. Donnie J. Cox was charged with harboring a dangerous dog after a 12-year-old girl was bitten by the dog. Police were called to Carlisle Regional Medical Center, where the girl was being treated. She had been walking to her pastor’s house when she was bitten. The girl, who is now in good condition, said the large American pit bull lunged at her from inside a house, pushed open a screen door and attacked her on the sidewalk before it was pulled off by Cox. 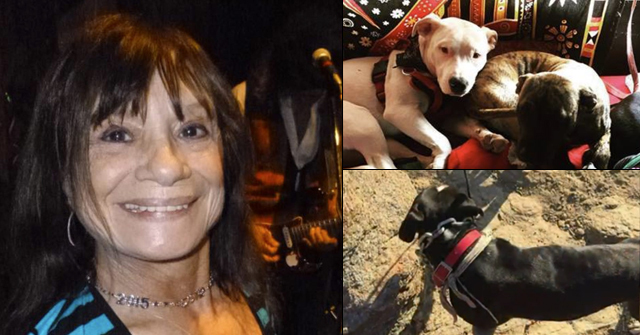 The investigation revealed that the dog, named Onyx, was being cared for by Cox, 49, and that the front door of the house was in disrepair and not suitable to secure the animal. Chicago, IL - A man has been hospitalized after a pit bull attack that occurred on the city's South Side. Chicago Police say the attack happened around 9am in the 113th block of South Church. A spokeswoman says the dog was running loose on the public way and a 20-year-old male suffered bites to his left wrist, both legs and both ankles. Chicago Police sergeant Antoinette Ursitti says the man was taken to St. Frances Hospital in Blue Island in good condition. She says the pit bull was detained and its owner cited for failure to restrain an animal. 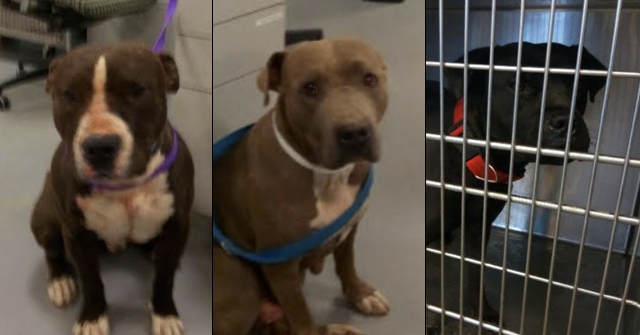 Police gave the owner additional citations for failure to restrain an animal and failure to get the proper license and rabies tags for a second pit bull. Both dogs are at animal care and control. No word on who's going to foot the victim's emergency care bills. ANOTHER misidentified bullmastiff i am sure. it is probably a white labrador retriever in disguise. 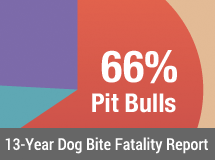 It is a shame how Pit Bull owners think their dog would never hurt anyone. I am friends with the EMT that worked on the little girl from Cullman and he said it was the most horrible thing he has ever seen. Everytime a new Pit Bull is born it should be put to sleep to keep awful things like this from happening. So you Proud Pit Bull owners need to think really hard before getting a beast such as this!! !